My name is Dennis. 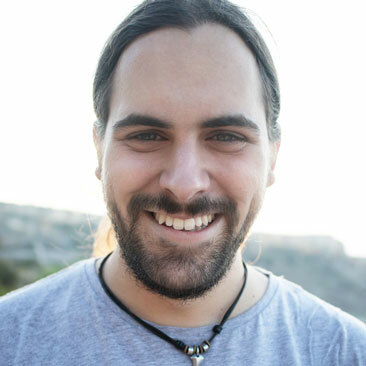 Since a few years I live in Malta, where I'm concerned with the development of efficient and modern websites. I attach importance to good communication and a qualitative implementation of your wishes. Interested? Then contact me and send me a briefing about your needs. I look forward working with you! 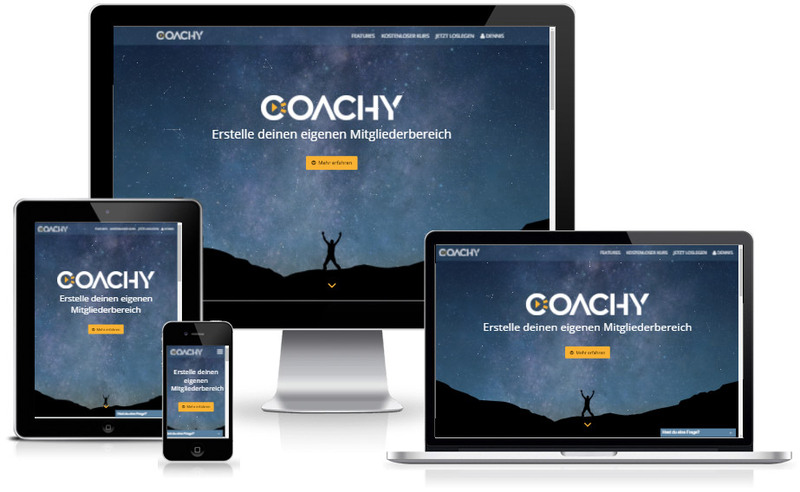 Coachy makes it possible for Coaches and Trainers to sell their Online-Trainings and to provide them in their own Member Area. Retouchschool of Lisa Évoluer. Multilingual and with integration of ProcessWire CMS. 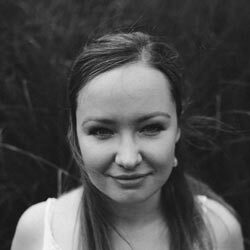 Portfolio- and Blog-Website of the German Portrait- and Wedding-Photographer Eileen Petzold. With integration of ProcessWire CMS. 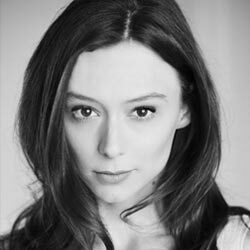 Website of the Ukrainian actor Marysia S. Peres. With integration of ProcessWire CMS. 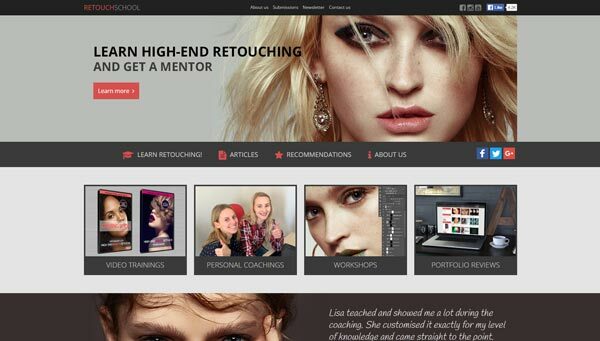 Portfolio-Website of the well-known high-end retoucher Lisa Évoluer. With automatic facebook-post integration of her fanpage. 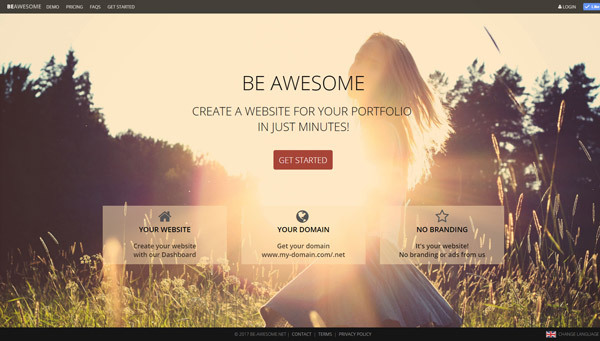 Service for easy-creating of Portfolio-Websites for photographers, stylists and other creative people. 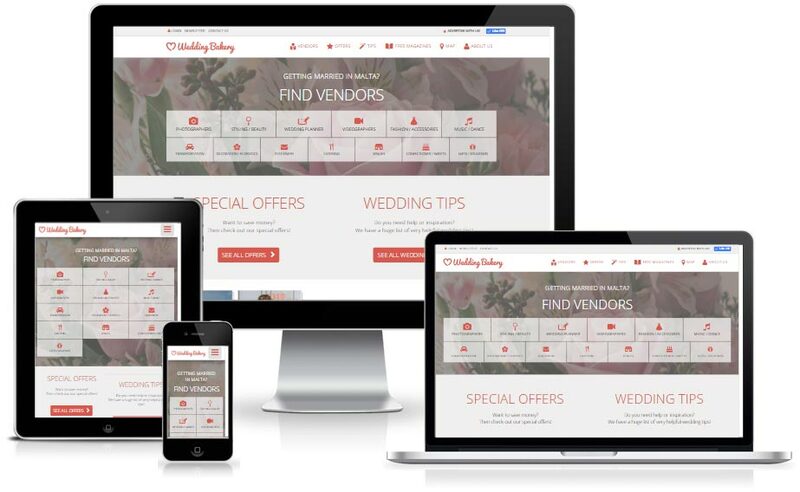 Including user-registrations, Website-Management, PayPal-Integration and much more. 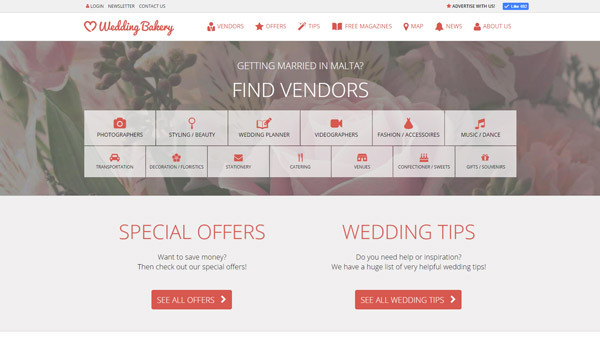 A Maltese Wedding Directory with more than 150 vendors. 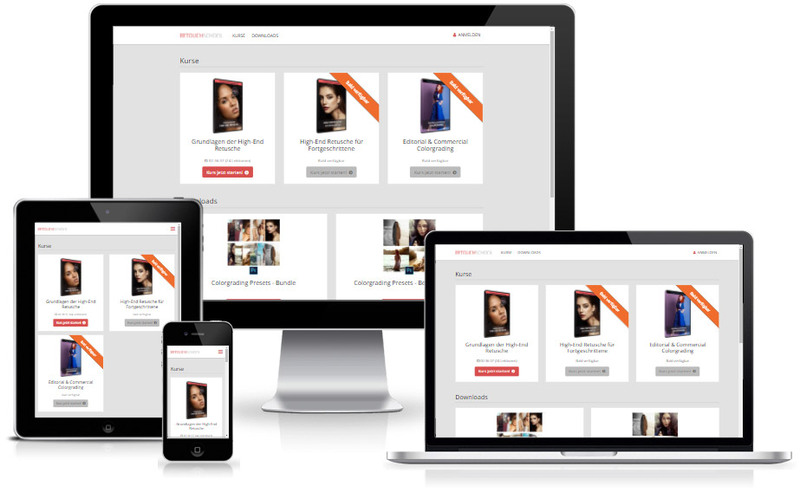 Including User-Registrations, Profile-Managment, PayPal-Integration, own CMS and much more. 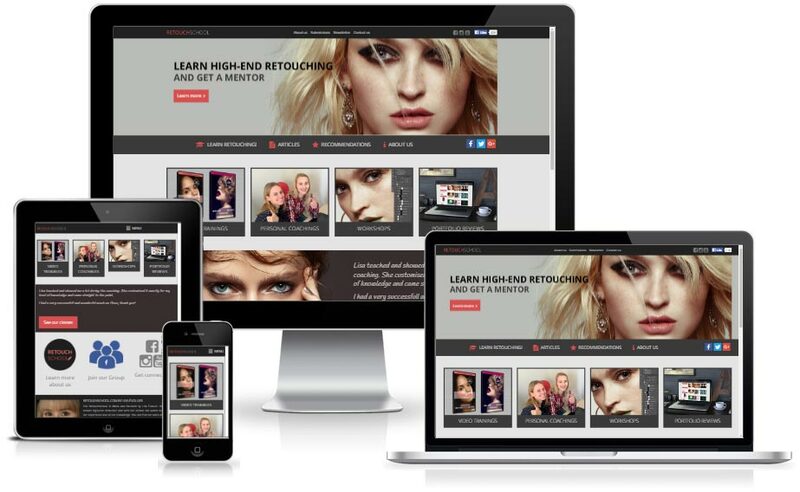 Member-Area for Lisa Évoluer's Retouchschool for providing purchased video-trainings. 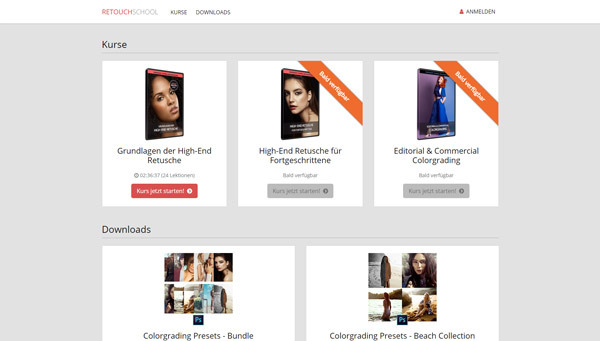 With integration of DigiStore24 and ProcessWire CMS. After we have designed my website together, Dennis took care of the technical development. The cooperation with him was very pleasant, he took care of all my wishes and had many own valuable ideas. He helped me with every question very patiently – really important for me as a layman! I am 100% satisfied with the result and I am very glad I have found him as a specialist. Thank you! 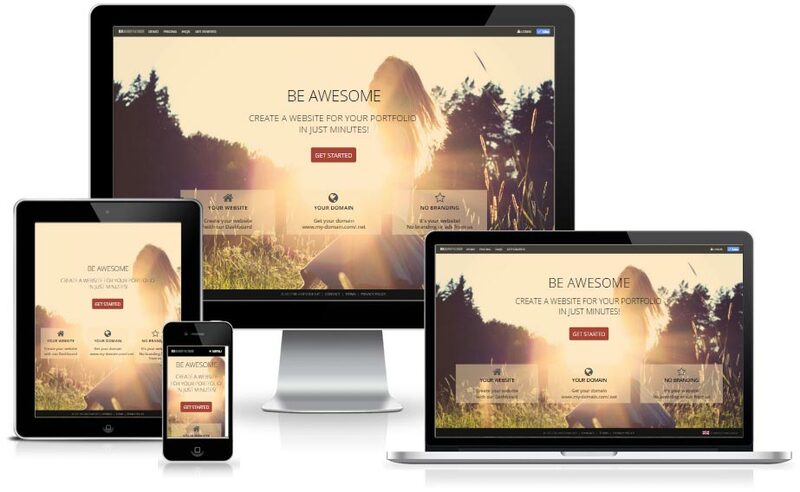 Dennis is a very talented website designer and developer. He has a great taste, and he understood my style and my needs perfectly. 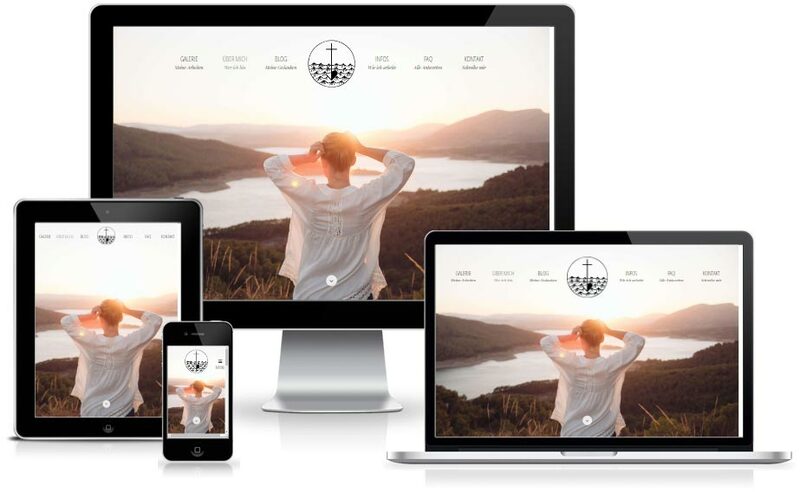 I had a very particular vision of how I would like my website to look, and he exceeded my expectations. 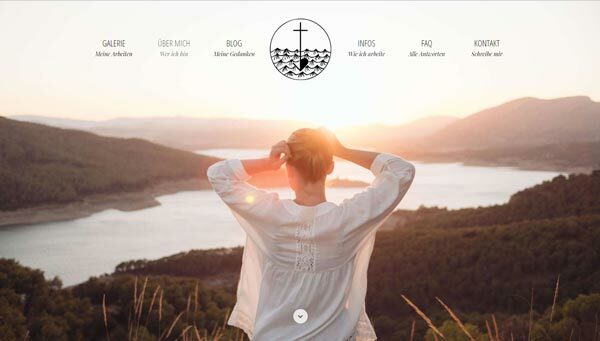 I am very pleased with the results, and would gladly recommend his services to anyone who wants to have a high quality and stylish web page. 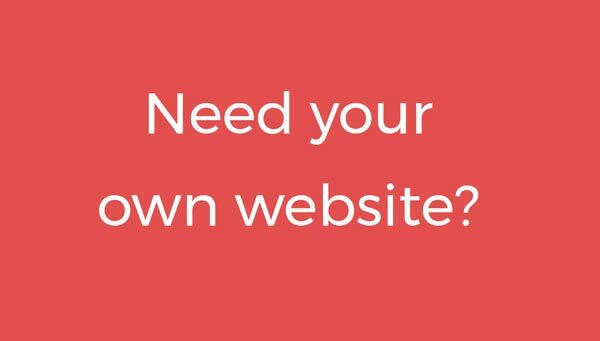 You need a website or technical support on your existing one? Please write me an email and let me know, how I can help you. I look forward working together with you!